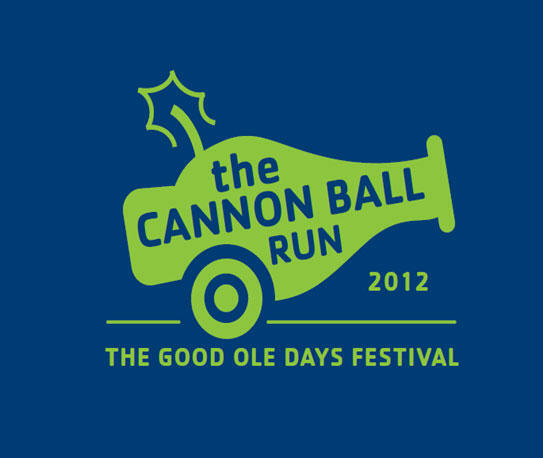 This year the Cannon County Senior Center has added a new event to the schedule of the Good Ole Days Festival: The Cannon Ball Run on Saturday, May 19th. The run consist of the Cannon Ball 5K and the 1 mile Fun Run/Walk. The run/walk begins at 7 a.m.; early registration starts at 6 a.m. The starting and finish line will be at the Cannon County Arts Center. Register before April 30th and the fee is only $25. If that deadline is not met, you can register before May 19th and the fee will be $30. You may also register the day of the race for $35. Every applicant gets a Cannon Ball Run T-shirt. There are two ways to register; you can register online at rabbitroadracing.com, or you can pick up and turn in the application to the Cannon County Senior Center located at 609 Lehman St. Woodbury, TN 37190. If you have any questions, please call Christin Duncan at (615) 563-5304. We encourage you, friends, and family to come out and be a part of the 1st annual Cannon Ball Run/Walk.